It has been advanced that Article 35A was not inserted by following the due procedure prescribed for the amendment of the Constitution under Article 368; Article 370 confers no legislative or executive powers on the President to add or delete any provision of the Constitution which is the exclusive function of the Parliament. 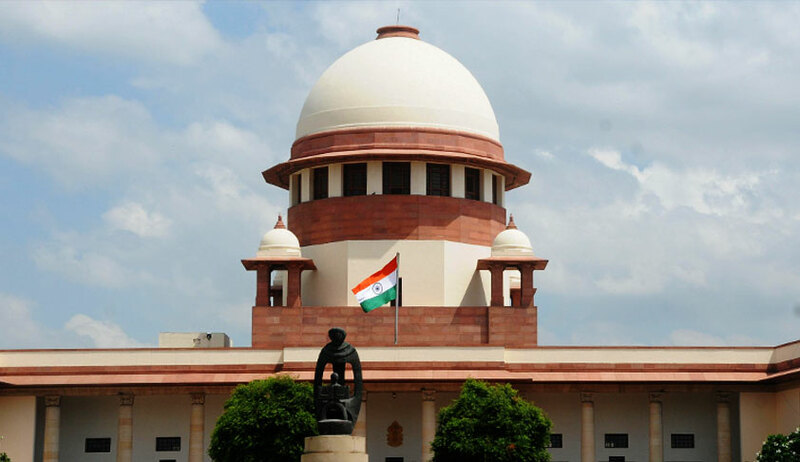 Short of the August 27 date when a three-judge bench headed by Chief Justice Dipak Misra will consider the question whether the challenge to the validity of Article 35A is to be referred to a constitution bench, advocate and BJP leader Ashwini Upadhyay has also moved the Supreme Court praying that the provision be struck down. The State of Jammu and Kashmir was granted a special status by incorporating Article 35A in the Constitution vide an order of President Rajendra Prasad in 1954 on the advice of the Jawaharlal Nehru Cabinet. The provision gives the State Legislature a carte blanche to determine the ‘permanent residents’ of the state and grant them special rights and privileges in state public sector jobs, acquisition of property within the state, scholarships and other public aid and welfare programmes. Article 35A further saves such acts from being challenged for violation of the Constitution or any other law of the land. Article 35A also ruins the status of West Pakistani refugees. Being Indian citizens, they are not stateless, but being non-permanent residents of J&K, they cannot enjoy the fundamental rights under Articles 14, 15, 16, 19 and 21 and the privileges, as enjoyed by permanent residents of the state. Article 35A was never presented before the Parliament which means that the President had bypassed the legislature by the order incorporating the Article. This would also imply that the amending power of the Parliament under Article 368 of the Constitution was abridged in its application to J&K. When two similar petitions-- by NGO ‘We, the Citizens’ and advocate Charu Wali Khanna-- had come up for hearing on August 6, the Chief Justice had asserted that there may be no further arguments beyond whether Article 35A is violative of the basic structure of the Constitution.